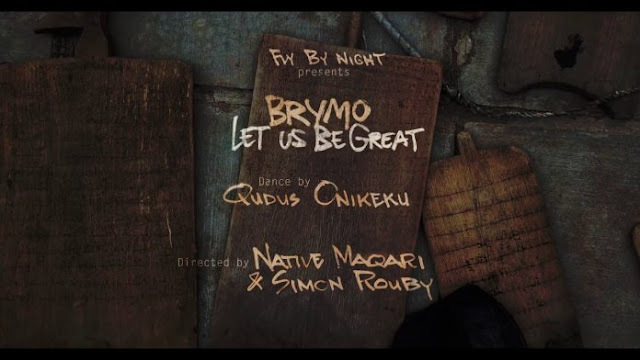 FACTORY78: MUSIC VIDEO: Brymo - Let Us Be Great. MUSIC VIDEO: Brymo - Let Us Be Great. “Let Us Be Great” tells a tale of disparity between the old and the youth; of the haves and the have nots. Brymo delivers in a melancholic and reflective vocal style, showing range and depth all at once.